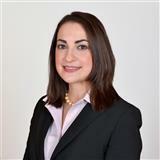 Katie Goldberg is an ambitious member of the Signature Paradise Realty International, LLC team in Boca Raton, who decided to pursue her passion for real estate after practicing law for six years. Katie understands that the purchase, sale, and renting of real estate is one of the biggest decisions and investments in a person’s life, and with that in mind, earns the confidence and trust of clients by respecting their time, money, and specific real estate needs and goals. 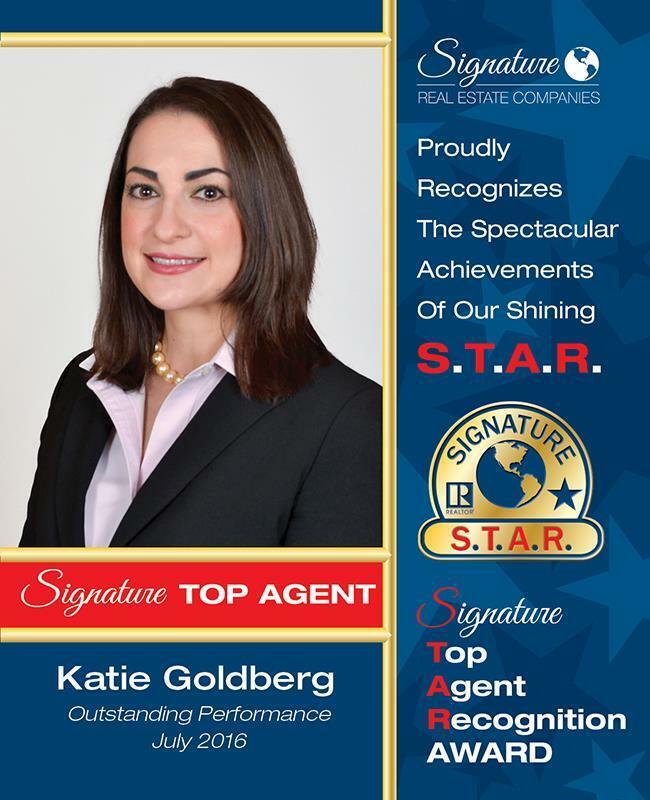 Following a successful first year selling over $1 million in real estate, Katie earned the prestigious Star Award from the Signature Real Estate Companies. She has also earned a five star rating on Zillow.com through her clients’ personal endorsements. After receiving a bachelor’s degree from the University of Central Florida and a law degree from Nova Southeastern University, Katie became a successful litigator in south Florida. She utilizes the skills acquired and honed during her legal practice and dedicates herself full time to exceptional client service and an unwavering commitment to hard work and professionalism. Thoroughly understanding the technical side to real estate transactions and the art of negotiating, Katie also focuses on the more “human” side by building relationships through communication, listening, patience, attention to detail, and accountability, which are critical to an optimal real estate experience. Katie resides in Boca Raton and participates in her community in a variety of ways. She is an active member of Temple Beth El and is involved with other charitable endeavors. Keeping active in the legal community, Katie continues to be involved with the South Palm Beach County Bar and other legal organizations. The balance of her time is spent with family and friends, all things Disney, cruising, cooking, jogging, swimming, and south Florida/UCF/UF sports. As an important part of Signature Paradise’s Real Estate concierge team, Katie looks forward to helping her clients find the perfect home. Member of: Realtors® Association of the Palm Beaches, National Association of Realtors®, Florida Realtors®, and the Florida Bar.